Looking for a classy alternative to your trusty mini skirt? This pair by Zenon is perfect. 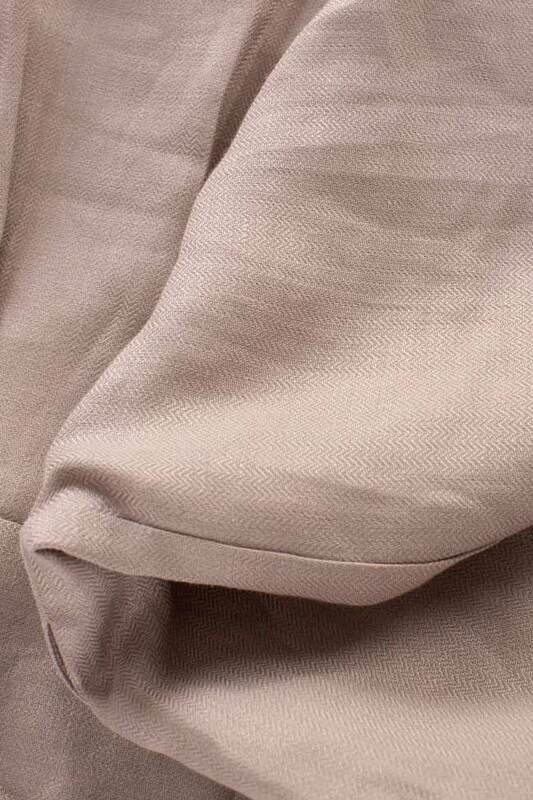 They're neatly cut from beige linen and pleated at the waist to define the loose shape. Wear them with the matching blouse or tee tucked in.